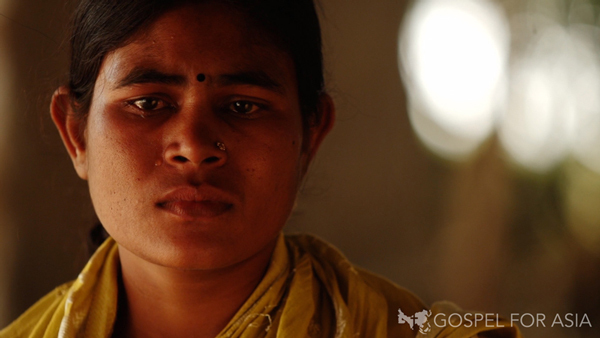 Go on a journey where few outsiders have gone before – through remote tribal villages in India, into the lives of oppressed women. “Veil of Tears” was shot on-location across the stunning nation of India in some of the most remote tribal villages in the world today. The documentary film will take you on a heartfelt journey through the eyes of women who unveil their personal stories of rejection, abandonment, tragedy and even triumph. 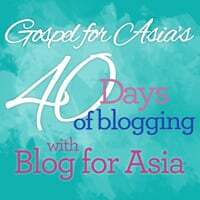 Take a moment to learn about the women of Asia and how you can be a part of GFA’s movement to rescue generations of women from oppression and into the hope of Jesus Christ.